Single convolution, double or triple convolutions, with tie rods, conical, balanced pressure. 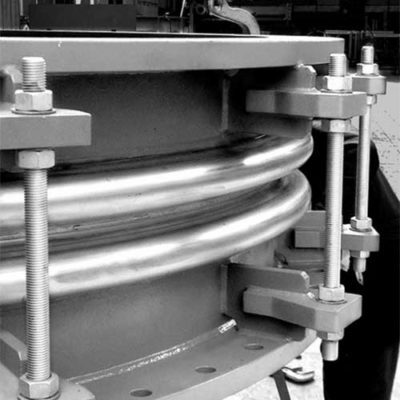 And rectangular expansion joints: Single convolution or double convolutions. 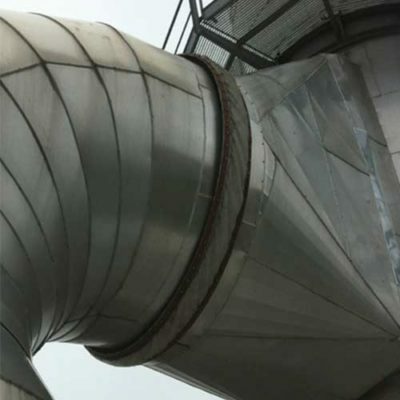 For flanges we use following steels: S 275JR, S355J2G3, AISI 304, 316, 316L. 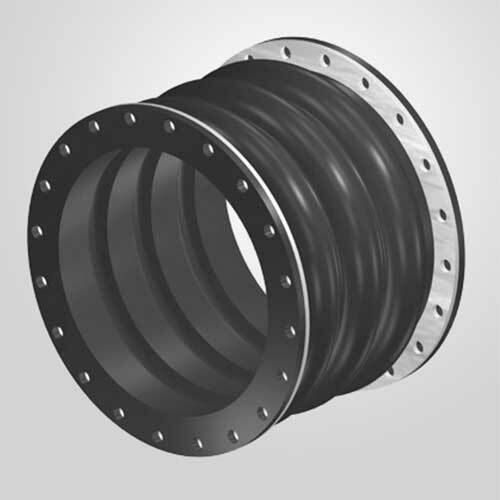 Rubber expansion joints are studied, manufactured and tested following international standards : FSA and ASTM.